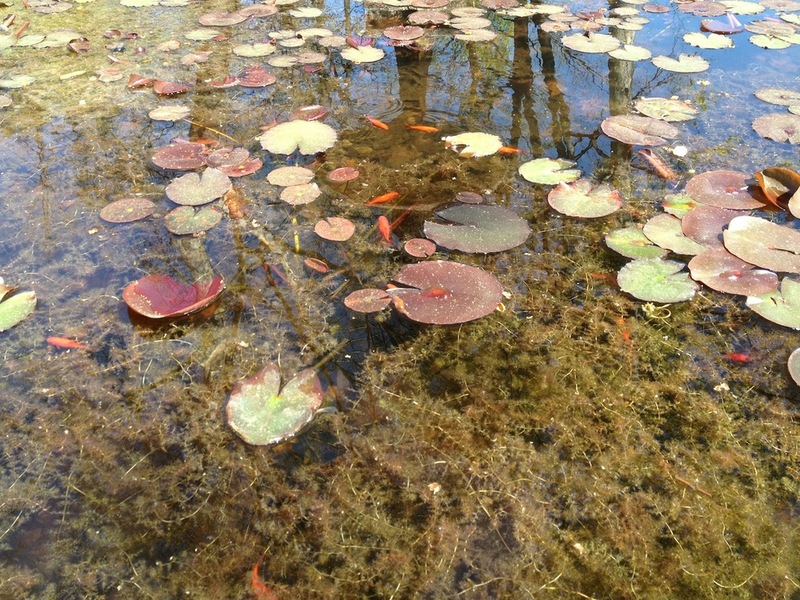 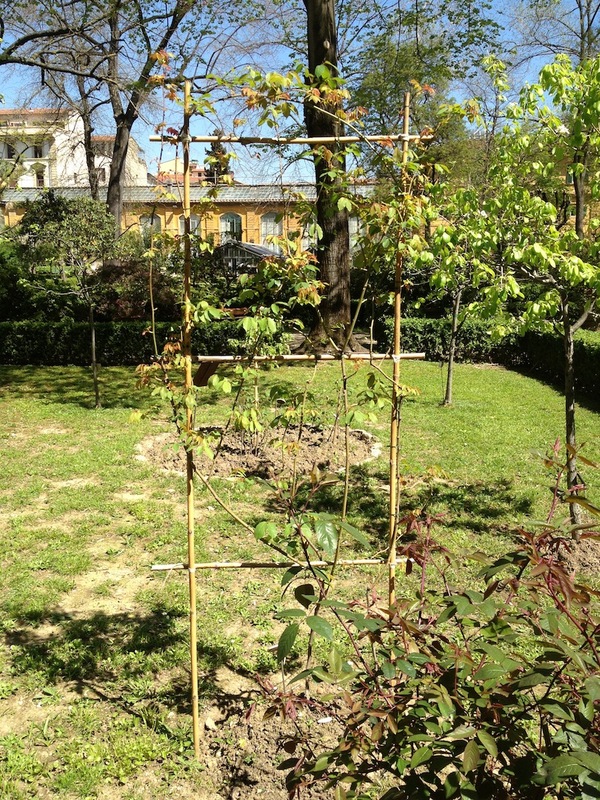 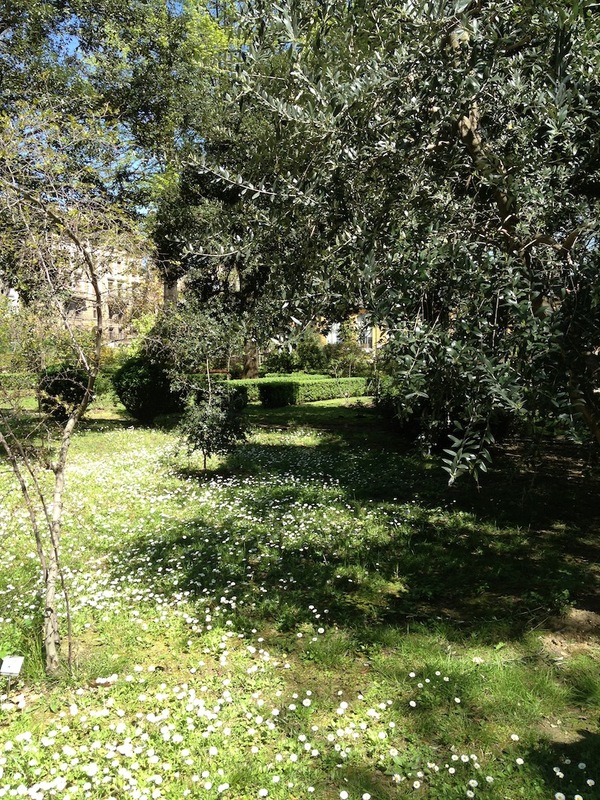 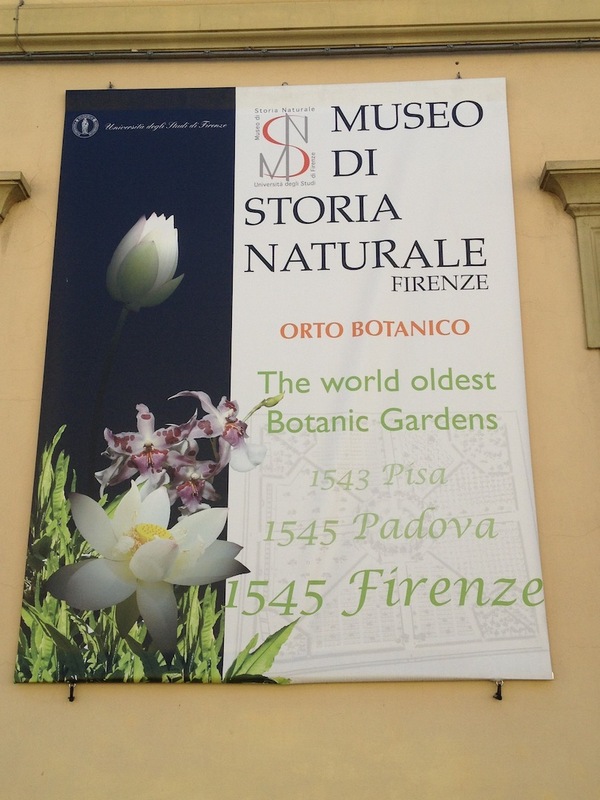 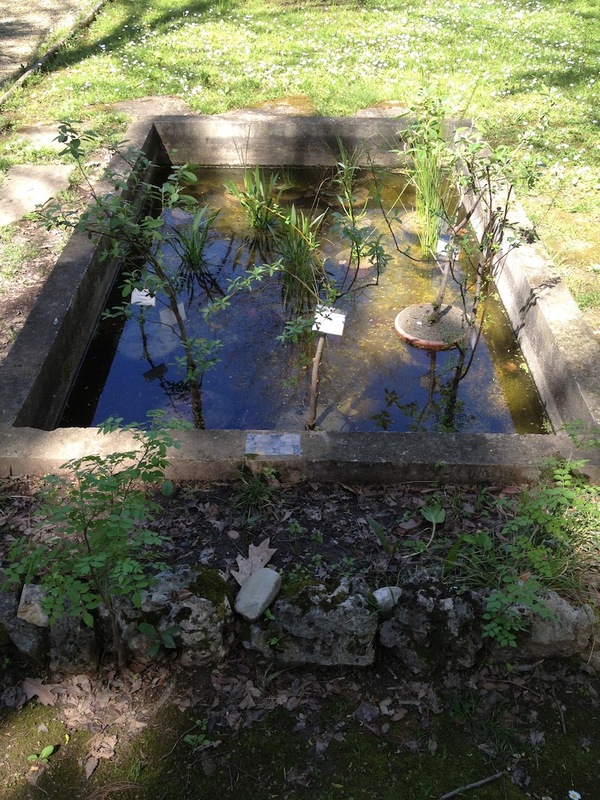 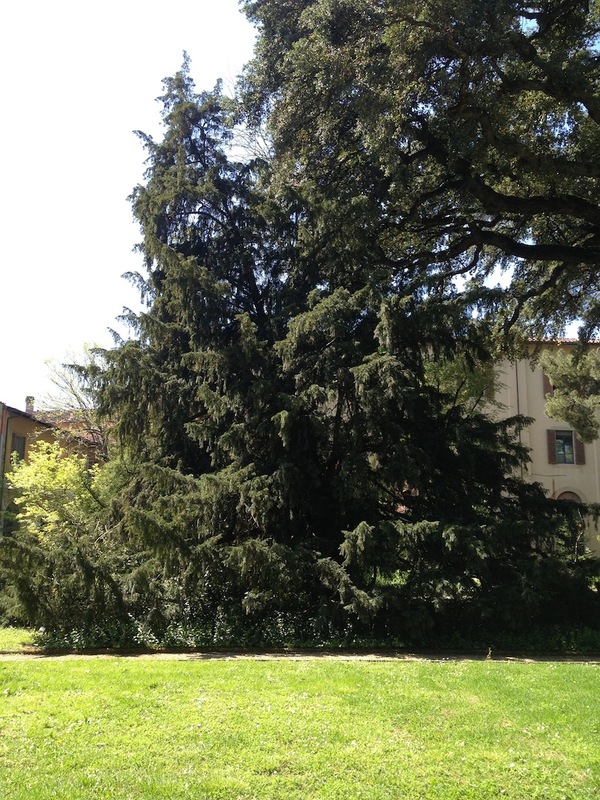 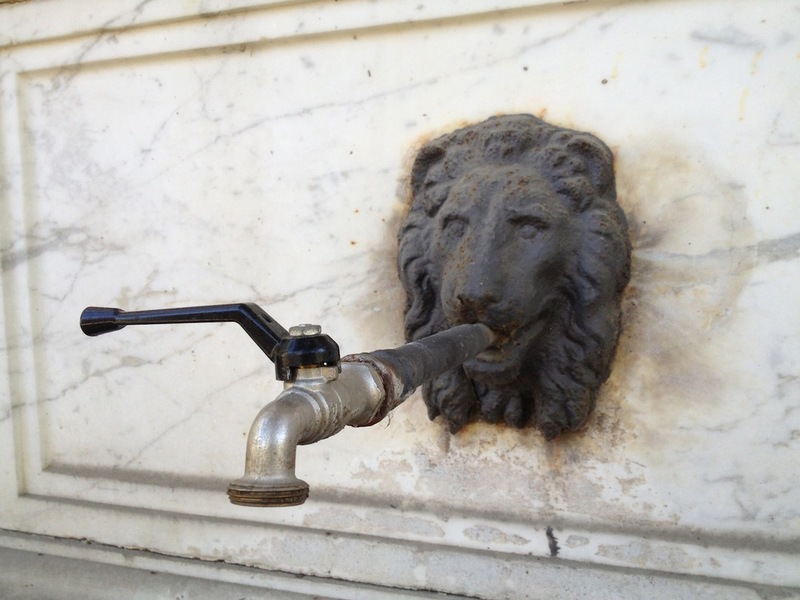 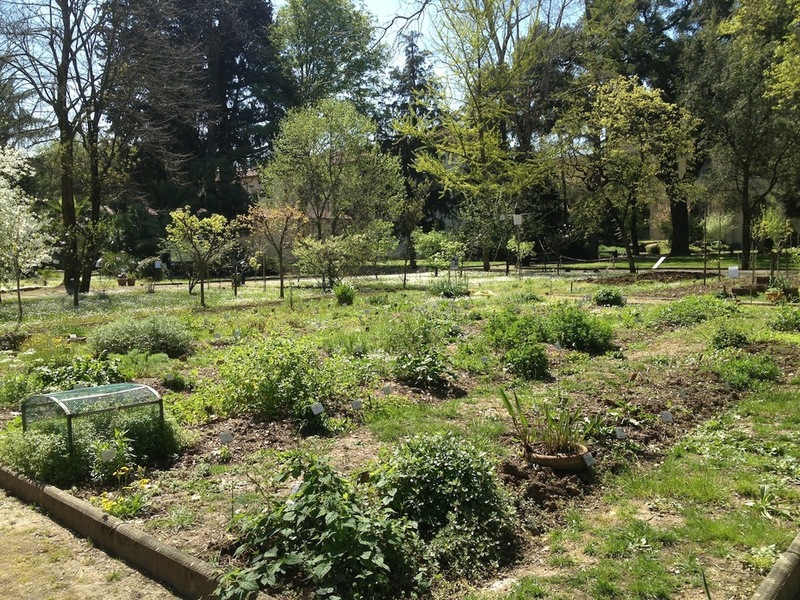 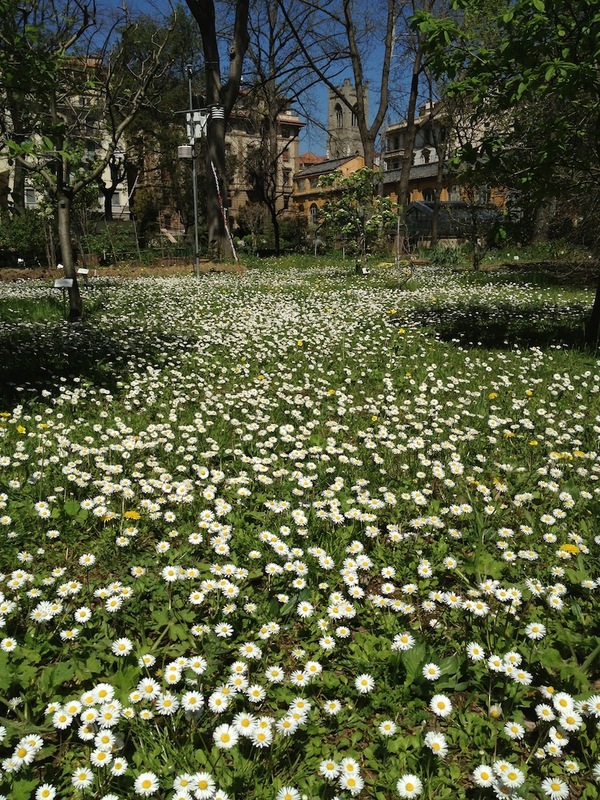 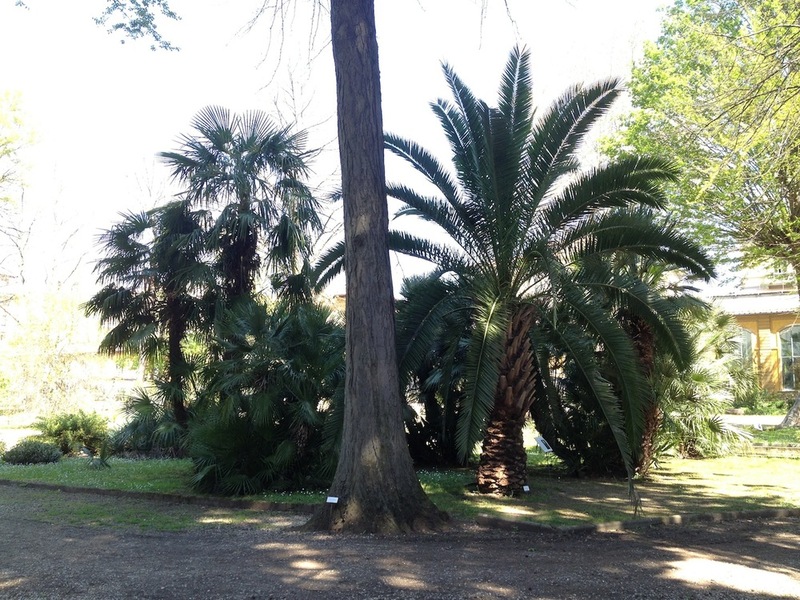 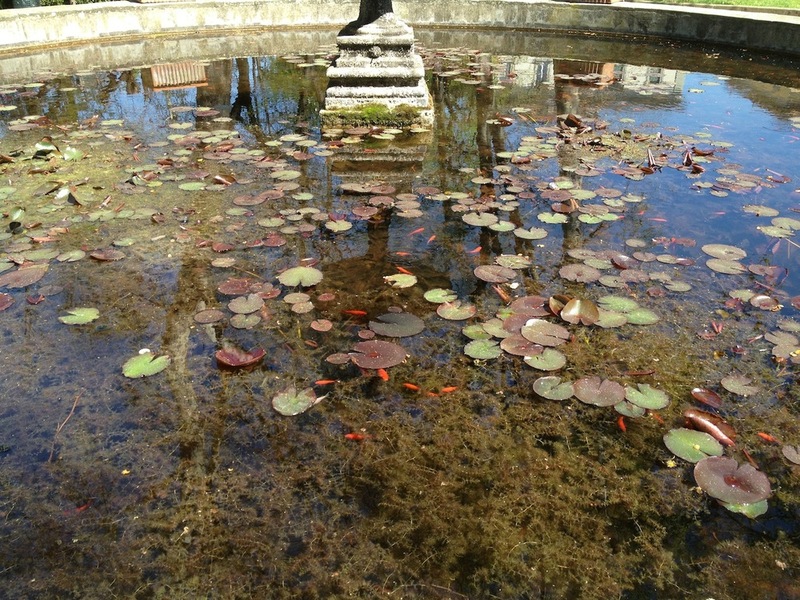 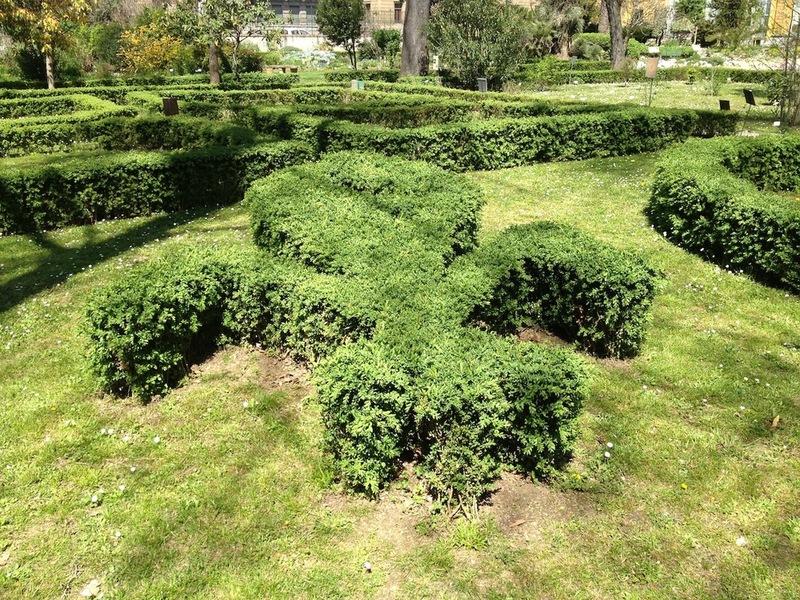 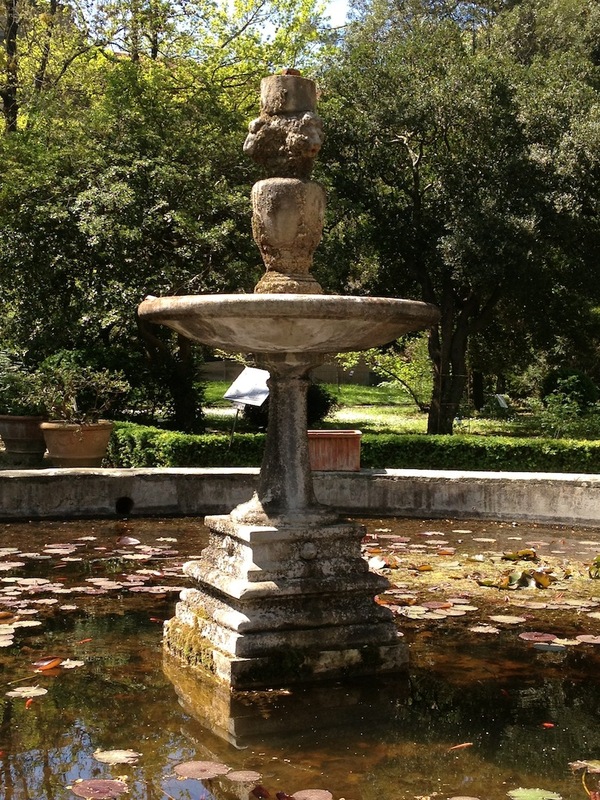 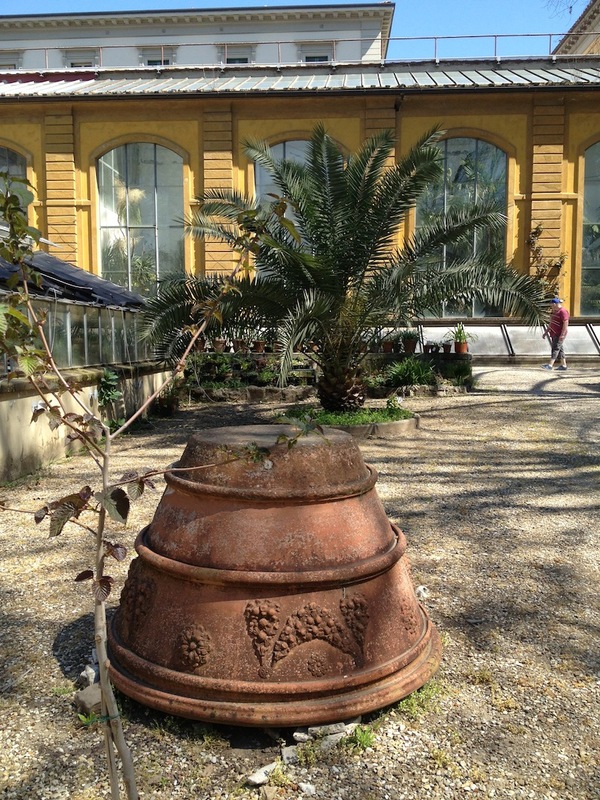 Florence is home to the world's earliest surviving example of the botanical garden - right in the old city center. 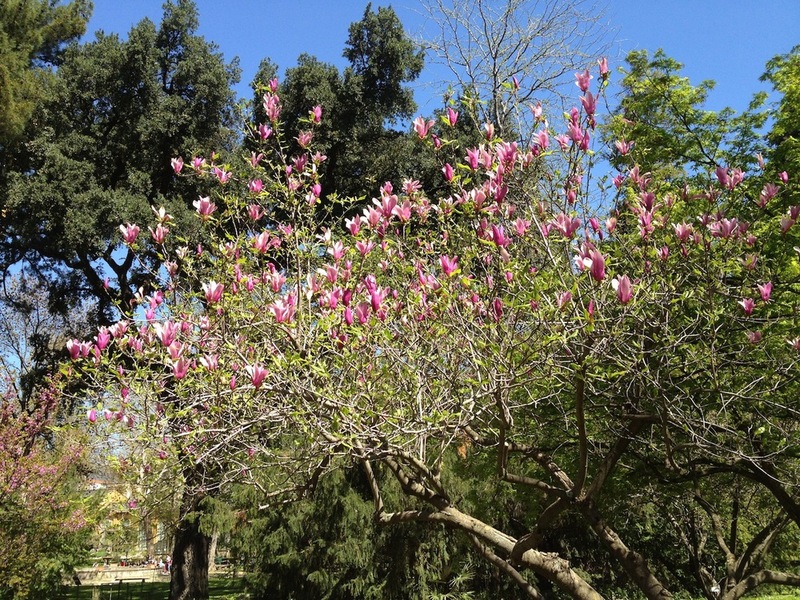 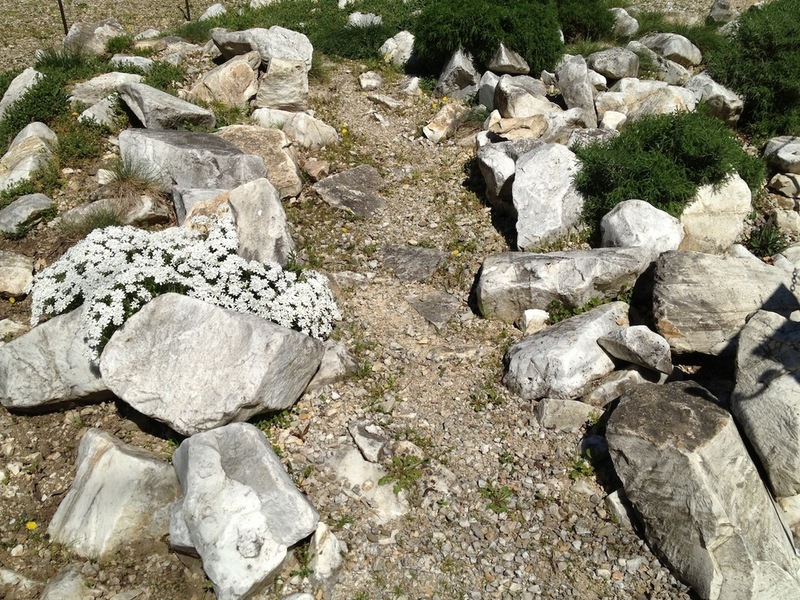 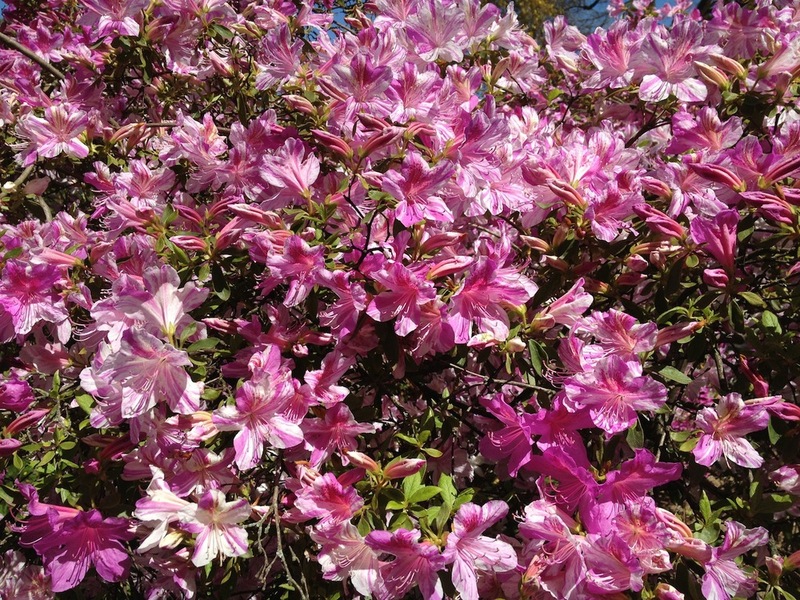 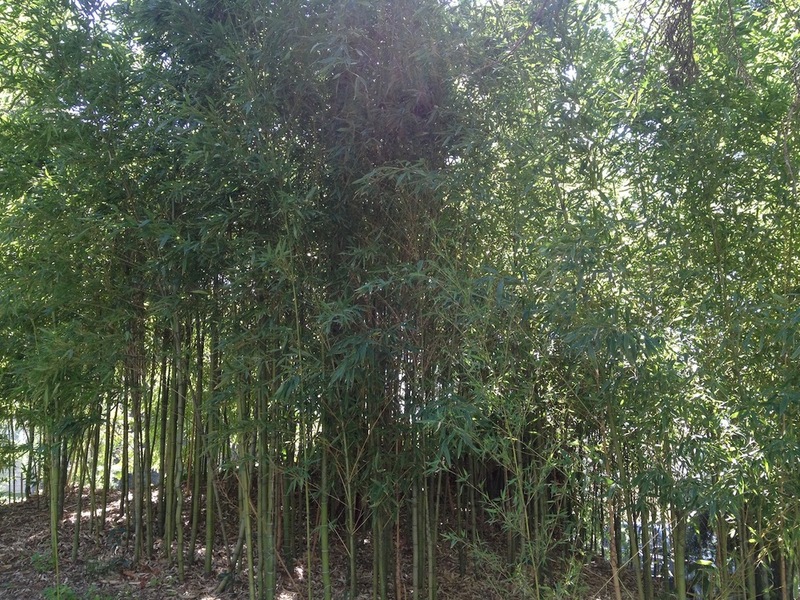 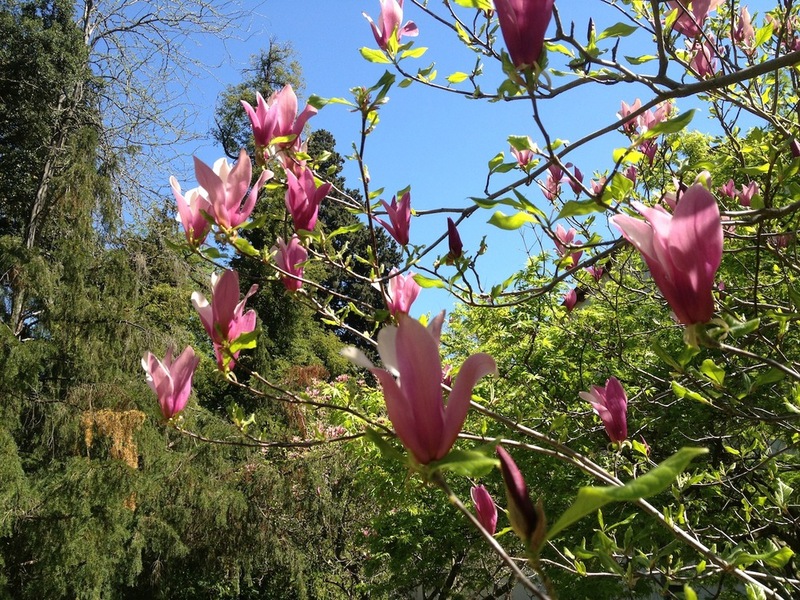 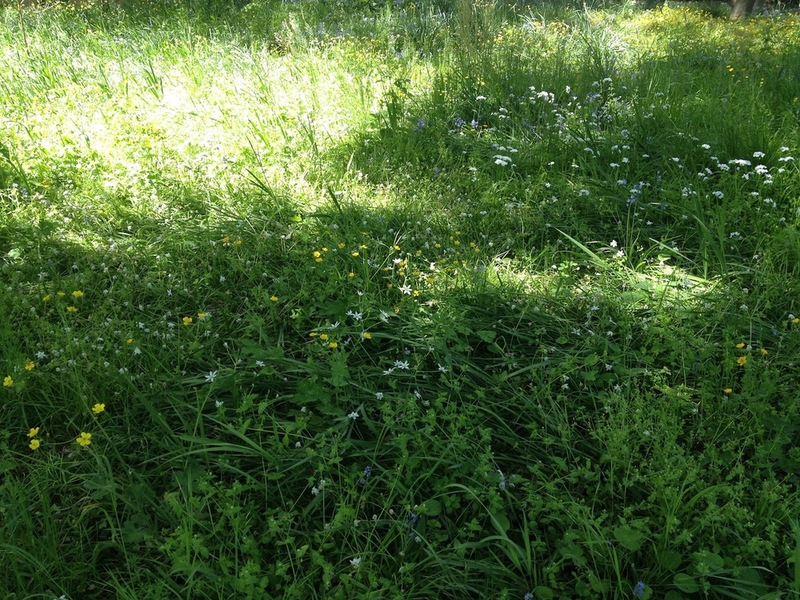 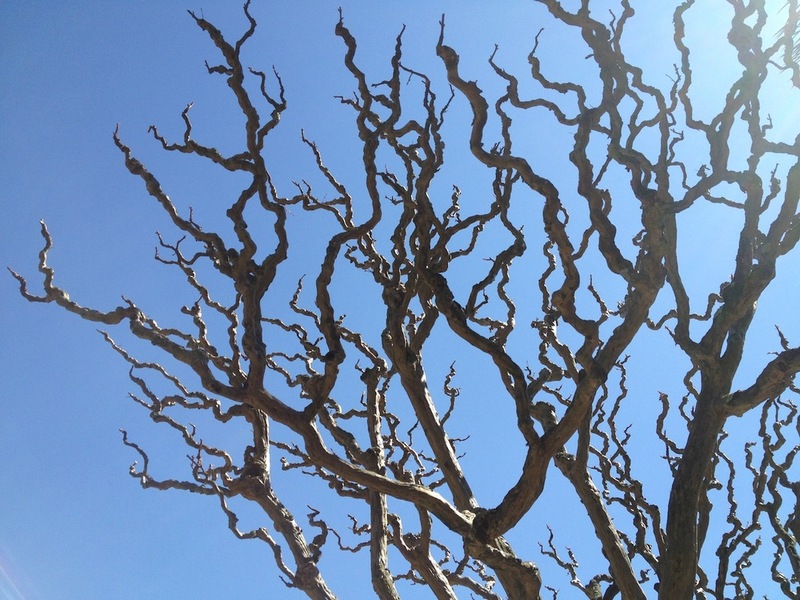 It was a pleasure to stroll through its groves and plantings at the beginning of Spring. 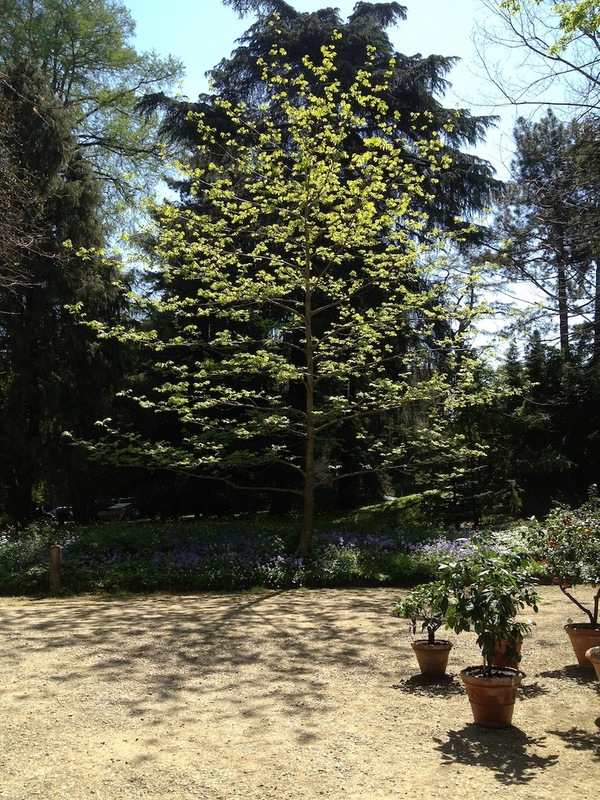 Shabby enough to drive an English gardener to despair, the garden is nevertheless a beautiful relic and wonderful space to observe rare plant and flower species - some of which I had never before seen. 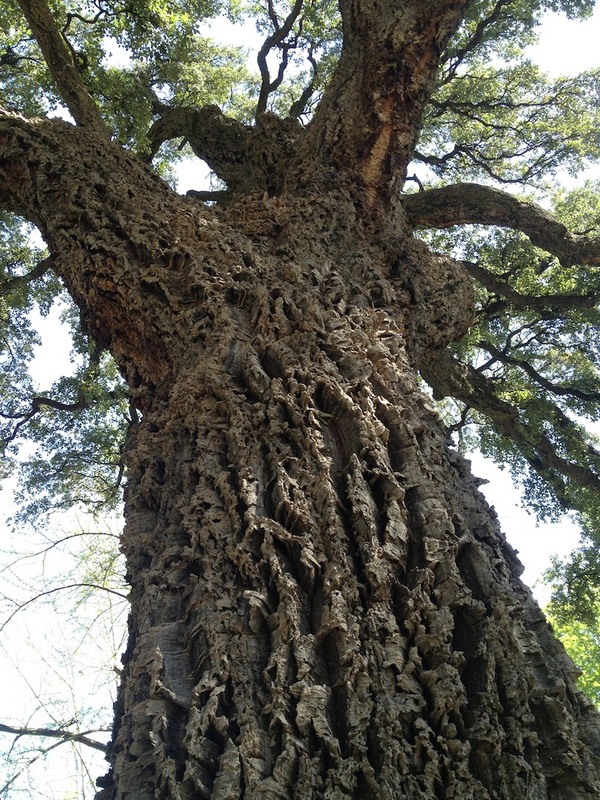 The cork oak pictured above was enormous and impressive - with the most appealing bark I have ever seen (see images below), and branches that extended out to fearful lengths. 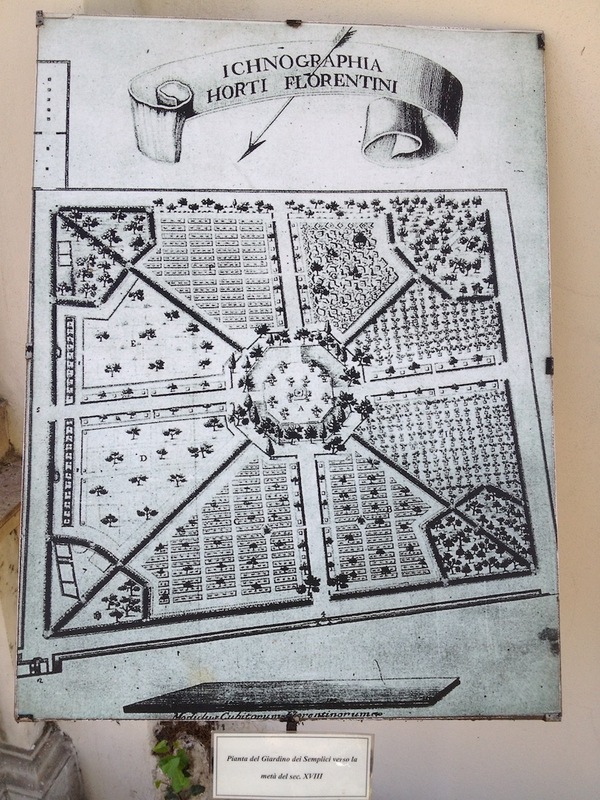 In his book Great Gardens of Italy, Monty Don intimates that ground-work gardening is not always seen as prestigious in Italy, and it is therefore left to laborers who are not necessarily always enthusiastic about their craft. 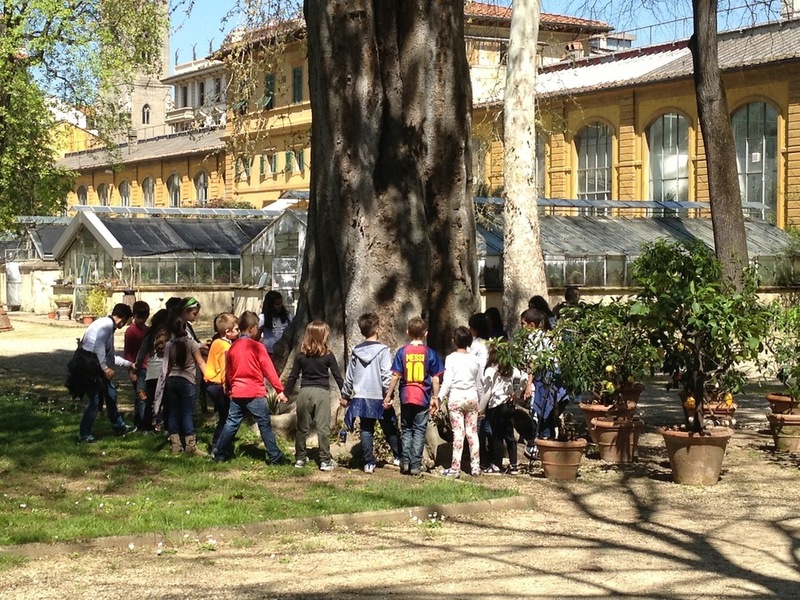 I would add that museums and other cultural venues in Italy tend to be state-run bureaucracies ("NO FOTOS!!"). 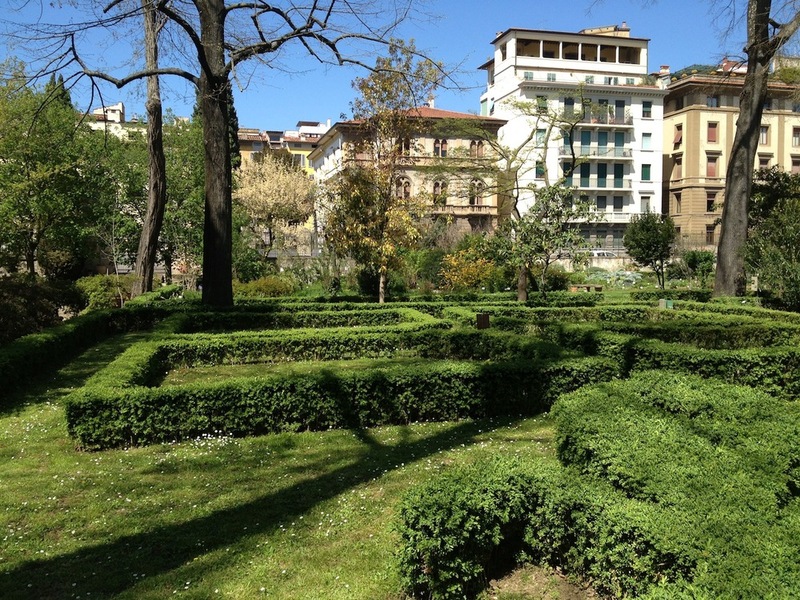 Places like Florence's world-famous Uffizi, or the Galleria Borghese in Rome, can have utilitarian auras, and unfortunately are not always as loved as they could be. 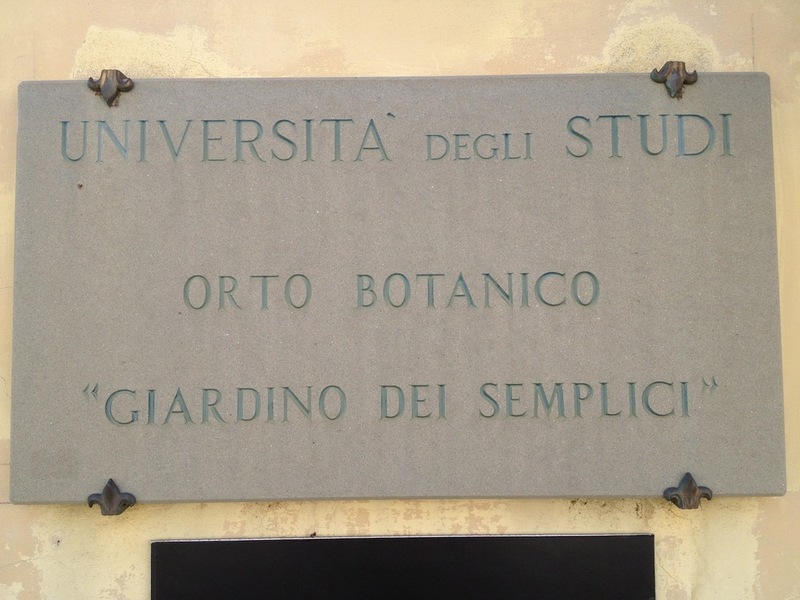 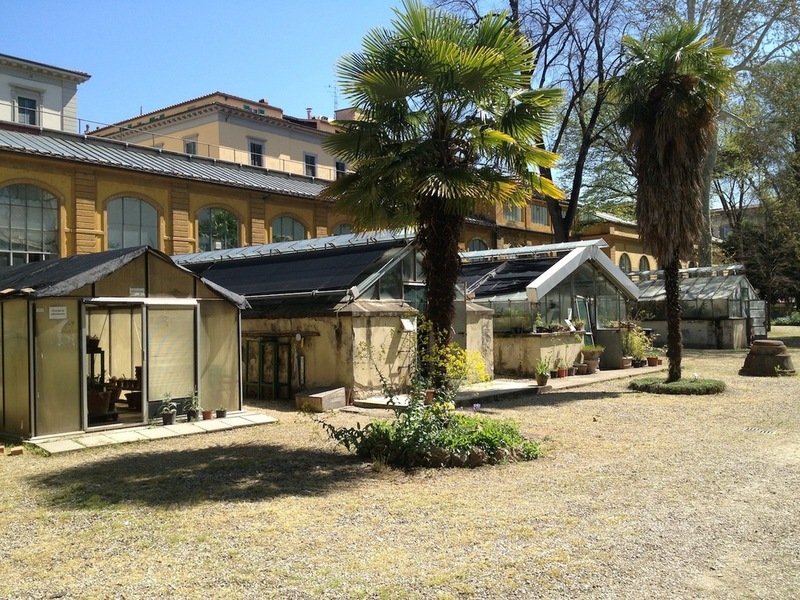 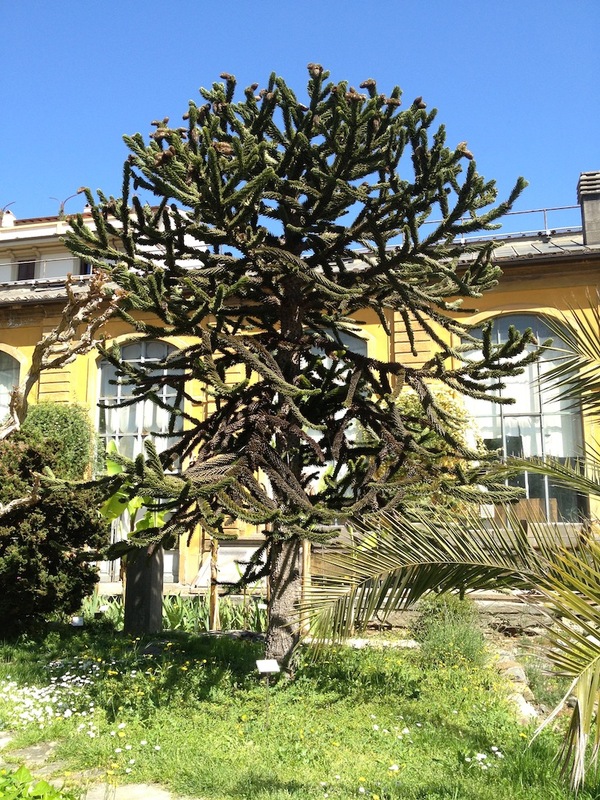 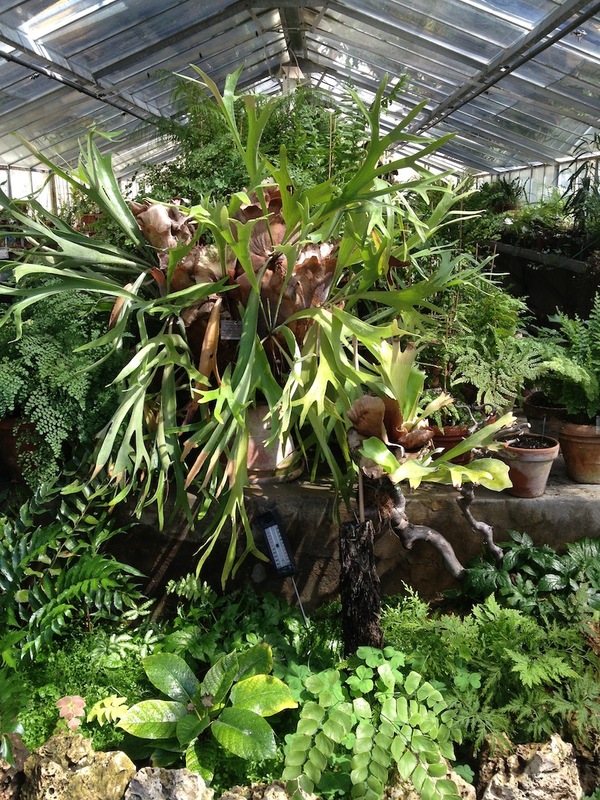 But the charm of the Florence Botanical Gardens - the Orto Botanico "Giardino dei Semplici" - is in its history and variety of plants, and in the beauty of its carefree display. 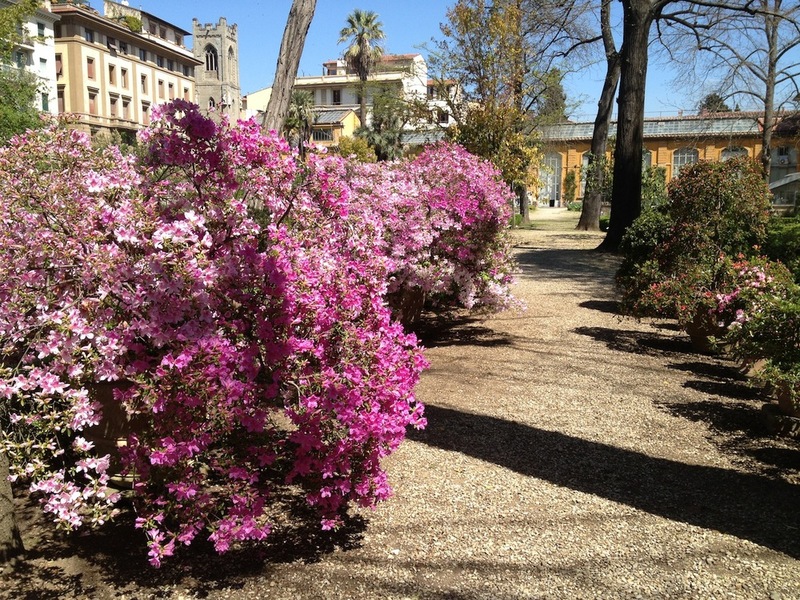 It is a happy place to visit, and is a quick and lovely diversion away from the hoards and throng clogging the Duomo and Piazza della Signoria.